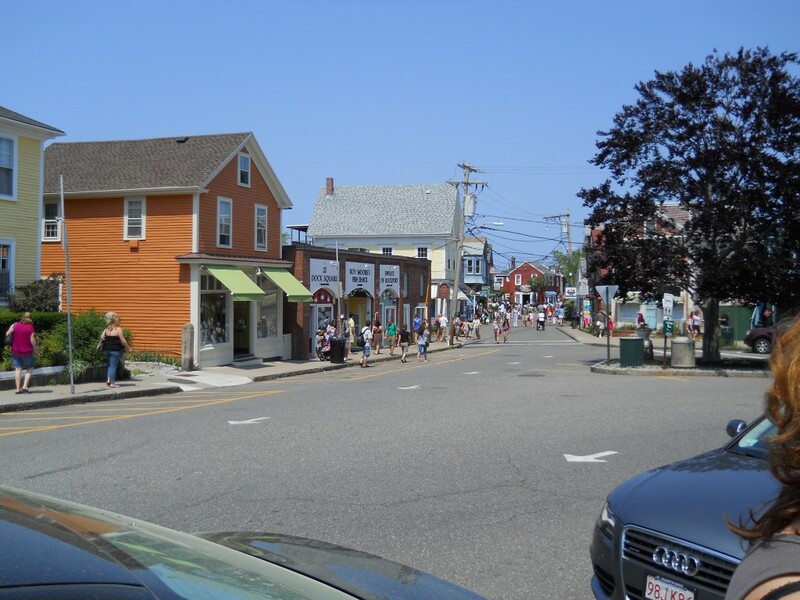 Rockport, MA - Downtown Area - Take a day trip! Shopping: Downtown Rockport has tons of nice stores, many with a nautical theme. Dining: There are plenty of restaurants in Rockport both on and off Bearskin Neck. A personal favorite of mine if Roy Moore Lobster Company on Bearskin Neck for cheap and tasty classic New England seafood dishes. Art Galleries: There are numerous art galleries in downtown Rockport, it’s pretty easy to spend a few hours going through them. Kayaking and other ocean boating tours: There are several tour operators and kayak rental businesses that can allow you to see Rockport and part of Cape Ann from the water. Musical Performance Center: The Shalin Liu Performance Center offers a wide variety of musical performances. For more information please go to their website. 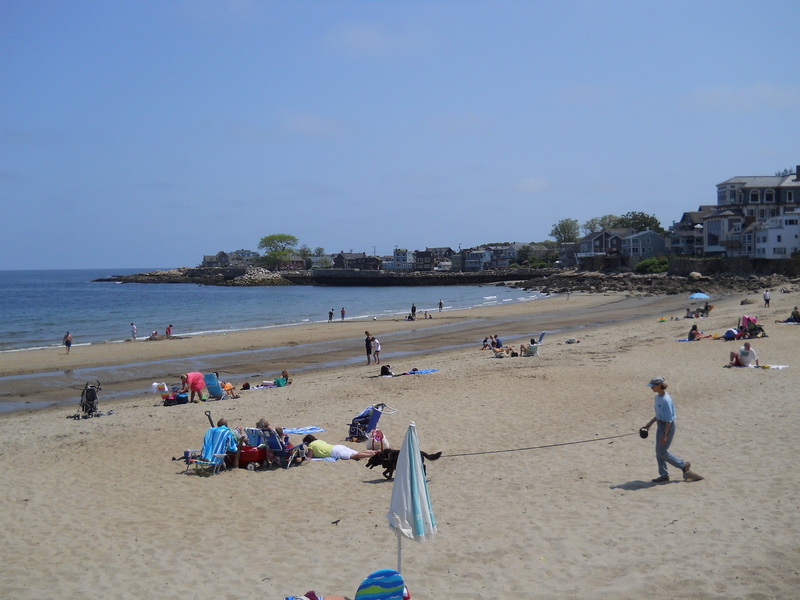 Beach Area & Swimming: Front Beach is located just a few minutes walk from downtown Rockport. Millbrook Meadow and Pond Park: This park is located just a few blocks from Bearskin Neck and Front Beach off of King St. 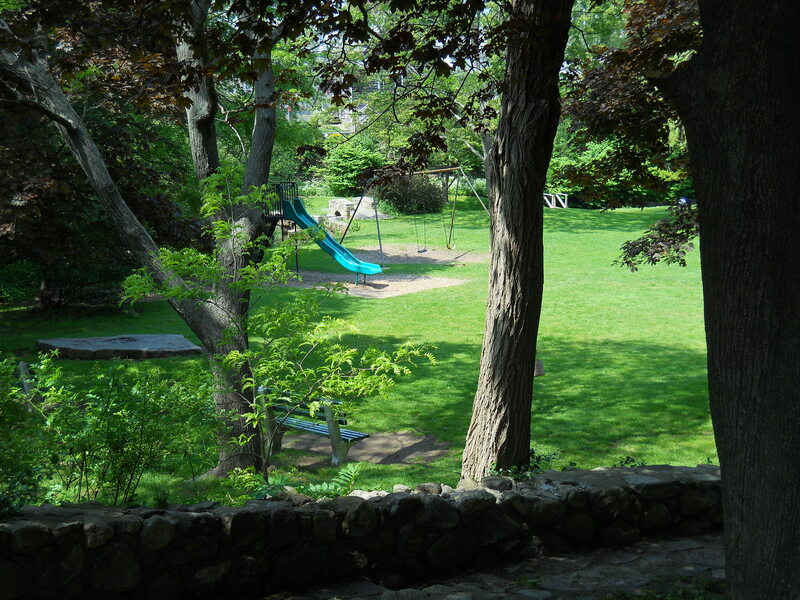 It is a lovely oasis of green with a great grassy picnic area, pond and playground to enjoy. 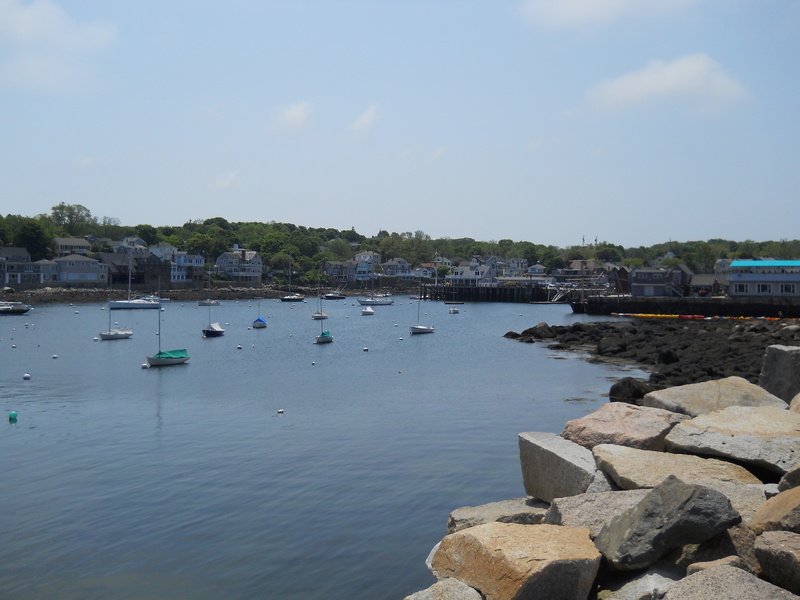 Scenic Views of Rockport Harbor and the Atlantic Ocean: All of Downtown Rockport has great views but this is especially true right on the water. The view from the end of the Bearskin Neck Jetty and Front Beach is wonderful! Getting here: Downtown Rockport is right off Route 127. Take Route 128 and then take a left when you see signs for the intersection of Route 127 a second time. After that you’ll come to an intersection with Route 127A, that will take you right to Bearskin Neck and Downtown Rockport. If you’re looking to go straight downtown, I’d recommend using an address on Bearskin Neck in Rockport. Rockport is also accessible using public transportation. The Rockport branch of the Newburyport/Rockport line that leaves from North Station in Boston is only a short walk from Downtown Rockport and is an easy way make the trip from anywhere on the MBTA. For more informaiton go to the MBTA’s website and look up the schedule for the Newburyport/Rockport commuter rail line.